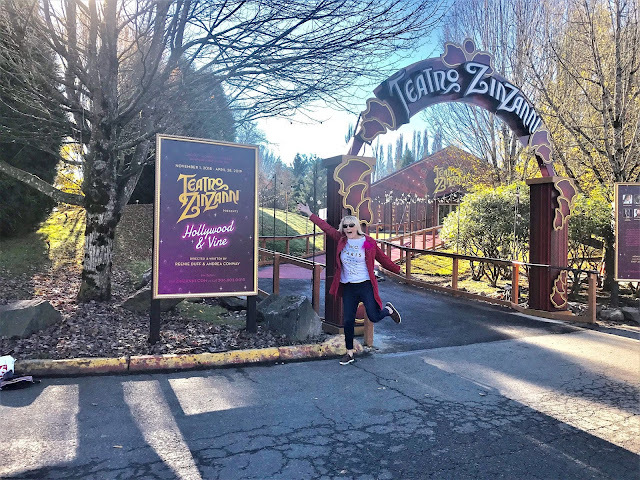 *Sponsored: Thank you to Willows Lodge , TeatroZinZanni and the Barking Frog for hosting us as guests. All opinions are my own. Woodinville WA is a Seattle area gem, nestled in the Sammamish Valley on the Eastside . It's outrageous I've never visited here before. 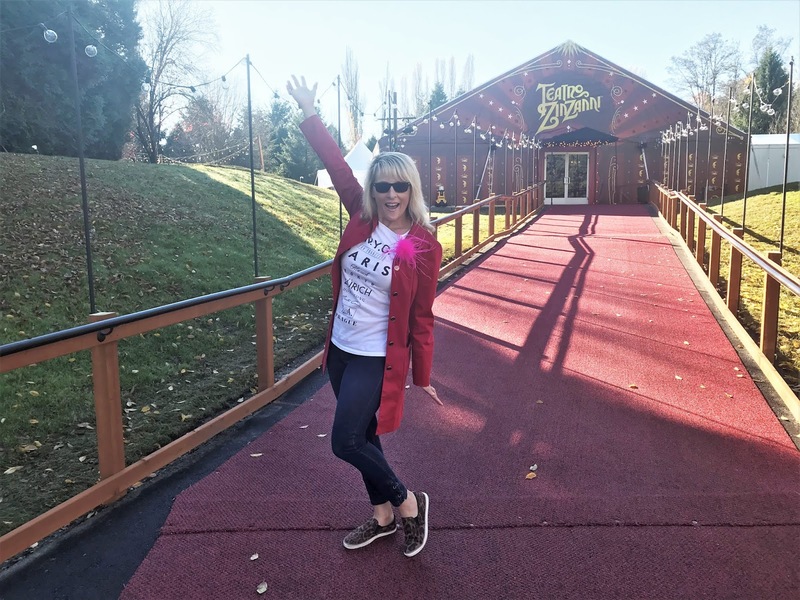 A few weeks ago we were invited to partner with the Willows Lodge and TeatroZinZanni to bring you a fabulous weekend itinerary. I was blown away by all there is to do and see, literally within steps of the lodge. If you are a wine tasting buff, you will be in your element! 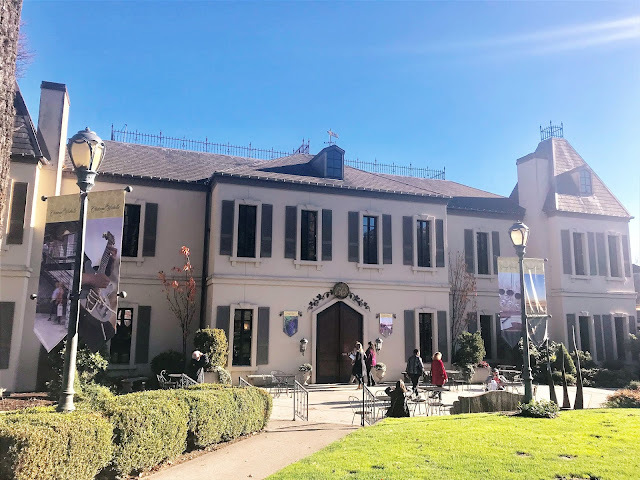 There are over 100 award winning wineries, breweries, distilleries and restaurants close by. "The quote" Let's find a beautiful place and get lost" is so fitting of our experience in this wonderful city. Perhaps this guide will have you planning A weekend in Woodinville soon. 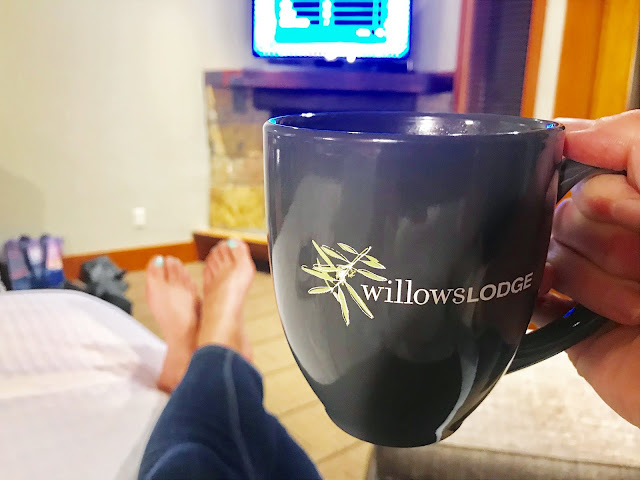 Willows Lodge you will be transformed to a lovely world of deep comfort and relaxation. This is just the beginning of an amazing weekend at this secluded escape. 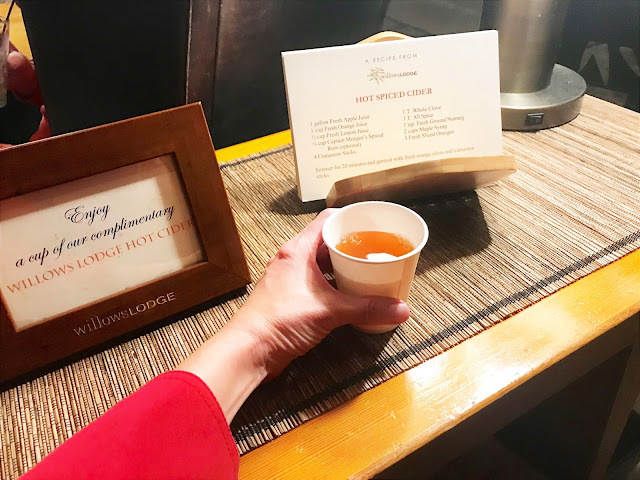 Upon check in, enjoy a sip of Washington with a hot cup of apple cider or a glass of wine. The room feels like your own apartment, tucked away by itself from the distractions of the day. OH MY that huge fluffy bed and a pillow menu to boot: yes you heard it right! Guests can order the exact type of pillow you want to sleep comfortably. This is definitely a unique service I've never seen offered anywhere. 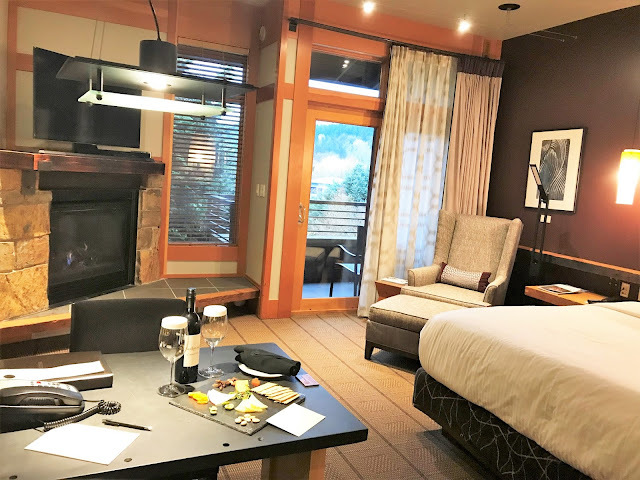 The ambiance of the fireplace and the rustic northwest decor is the perfect setting to enjoy a weekend away from home. It won't be long until you are feeling very relaxed and spoiled! We loved the welcome surprise of wine, cheese and goodies left by the marketing team in our room. This hotel staff certainly goes the extra mile to make your stay superb. All of them greeted us with a friendly smile. They are attentive to your every need, and even wants! It was quite fabulous to soak in the big bathtub and watch television at the same time! 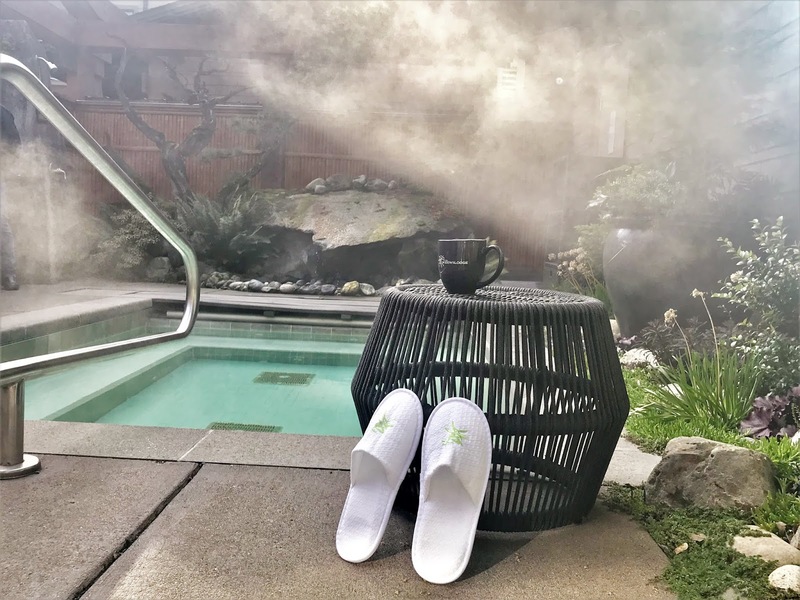 This is another unique experience offered at the Willows. 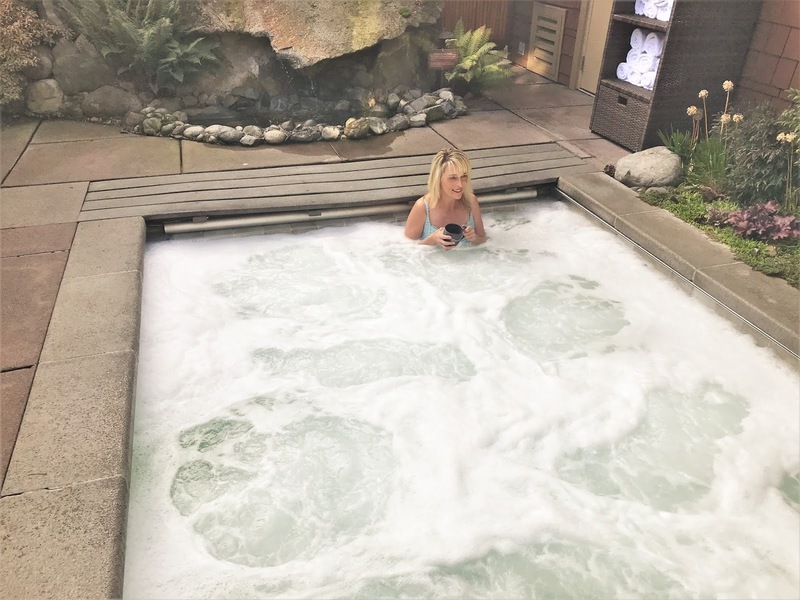 Imagine immersing yourself in this steamy whirlpool to soak away the cares of the day. The best part- you will probably have the pool to yourself. I showed up about 9:30 am, and enjoyed quiet time with my morning coffee. I can't rave enough about our stay at the Willows Lodge. It was everything I dreamed of and more! Your mind, body and soul will be refreshed and recharged to go back home. Be sure to take a stroll through the grounds. There is so much beauty to behold. Tall sweeping trees and bright colorful foliage are all around. Near the wedding venue you will see lovely gardens of herbs and veggies. These are grown to source ingredients for Herbfarm: the internationally renowned restaurant located on the same property. Out by the garden are two resident mascots. Borage and Basil the potbelly pigs are enjoying life in their pen. They belong to the owners of the Herbfarm. They are on a special diet and are being trained to dig up truffle mushrooms, yummy. Around the area of the Willows, there are many activities to do and experience. Check them all out here! The Barking Frog Restaurant is located on the same property as The Willows. Just a few steps out the front door, and you are there. This highly acclaimed eatery is a favorite with many from the greater Seattle area. We had reservations for breakfast, oh my what a delicious feast it was. We had a little taste of New Orleans, the beignets were to die for! I could not stop eating them. They are served hot with huckleberry cream cheese, wow what a taste sensation! If you do choose to dine at the Barking Frog, make sure you arrive with an empty stomach. After devouring the beignets was almost too full to eat my meal. The breakfast portions were a generous size, it was all so delicious. It's also recommended to make reservations or you may not get in. The patio is a popular spot in the summer, and it is first come first serve. 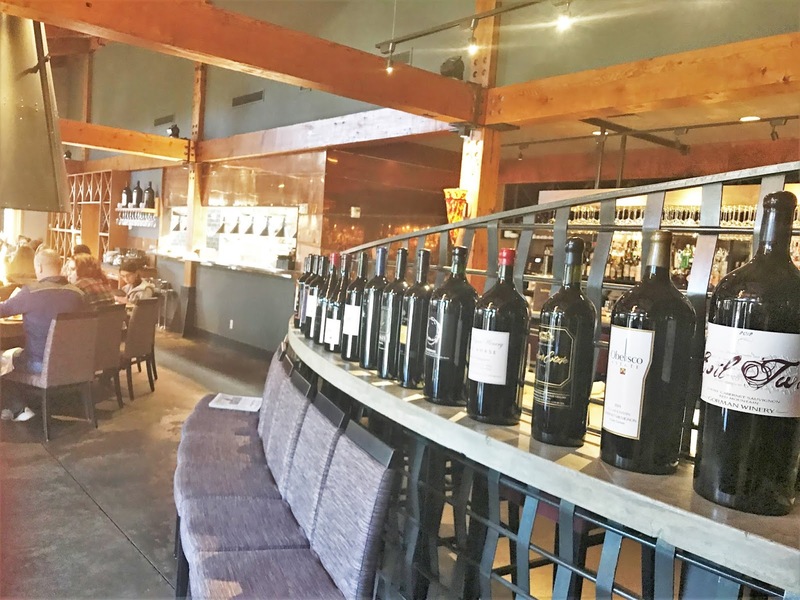 The restaurant is known for it's phenomenal wine selection, and is proud to be awarded the most innovative wine list by the Washington Wine Commission. 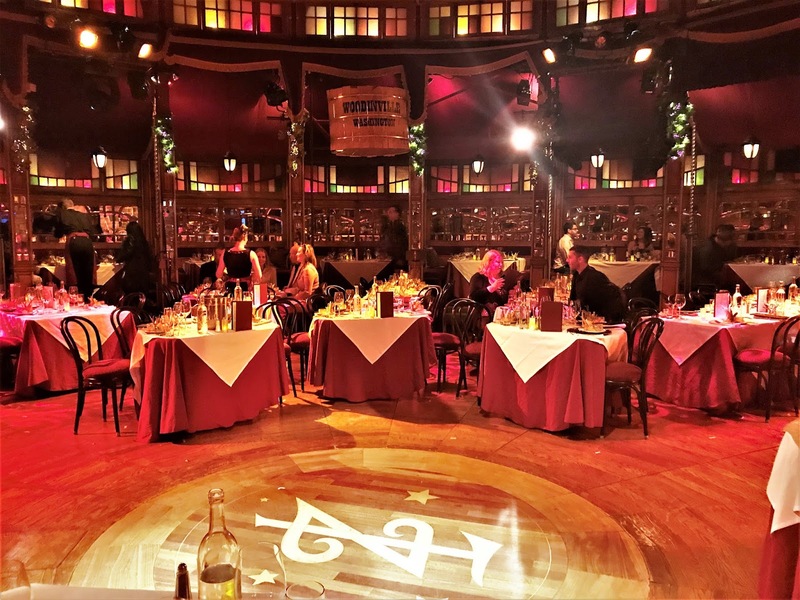 Teatro Zin Zanni dinner theater is now featuring "Hollywood and Vine" running now through April. Don't miss out on the chance to see this entertaining show. TeatroZinZanni was originally located in Seattle, but now has moved to Woodinville. The Campus and vintage show tent are located across the parking lot from the Willows Lodge. The theater also produces shows in San Francisco and Chicago, if you can't catch one in Seattle. The production Hollywood and Vine follows the story of the two Romanelli sisters from the Jersey Shore. They built a successful show palace out east and are offered the opportunity to expand their business in Hollywood. 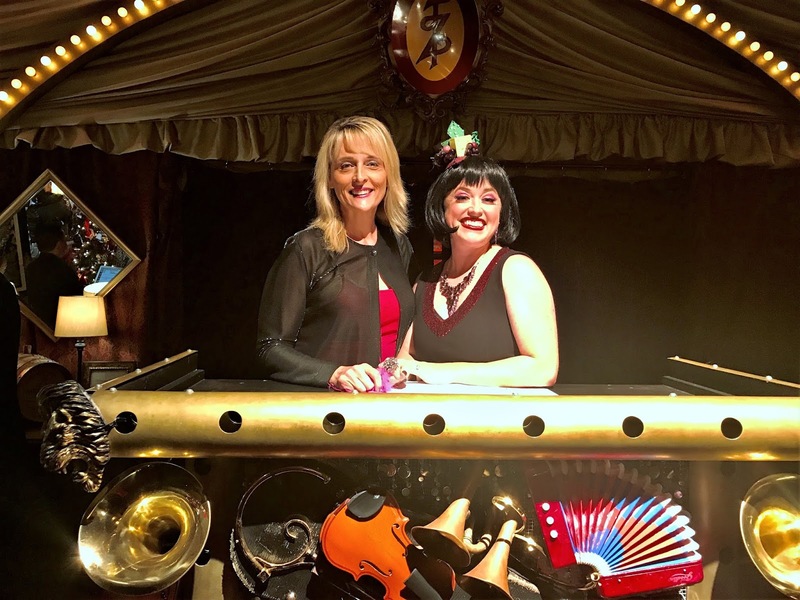 The girls are surprised to find the road to fame leads them to the Squak Saloon in the Hollywood district of Woodinville WA, not to California as they thought! Watch in amazement as their zany actions and antics have you laughing til it hurts. The rest of the characters are cast as locals from the country. The Romanelli's have their work cut out for them as they encounter each one. The show takes place on the main aisle of the dinner theater. The tent is set up to encourage a very interactive dinner show experience. Warning: If you don't want to grabbed by the hand and pulled into the action- don't sit at tables located close to the center aisle! Every minute of the dinner show was magical. This talented cast will dazzle you with acrobatics on the trapeze, ballet, and talented vocals. Many of the performers have worked in locations all over the world. The 3 course menu is designed by award winning Chef Jason Wilson. Enjoy delicious appetizers of veggies and dip, then choose from 3-4 main course meals. 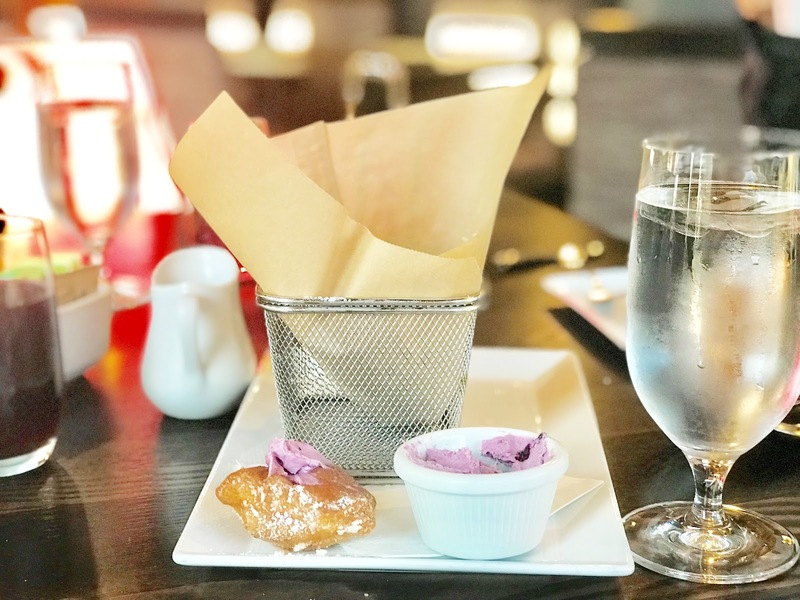 For your sweet tooth, dessert is included too. Pay close attention to how the dinner is served- it's just as entertaining as the show! Also available as an add on to your dining experience: " The Wine Flight". Enjoy 5 different wines served with all the courses of your meal. You will be flying high for sure after all that wine, ha! Seriously though, it did add a special touch to the evening. After the show there is opportunity to meet the cast and crew in the lobby. Also before the show, you may want to check out the fun boutique. Feathers, boa's and furs etc, are available to add some dazzle to your outfit. 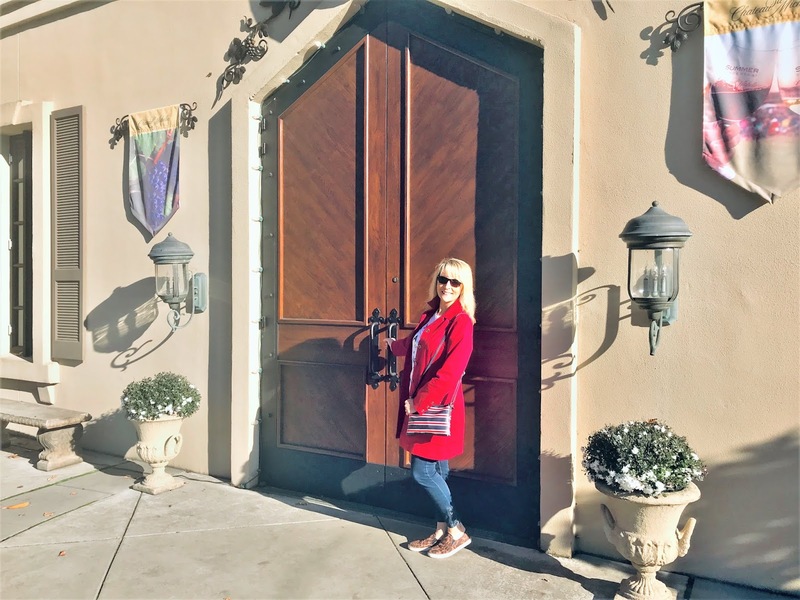 A weekend in Woodinville isn't complete unless you visit Chateau St. Michelle. I've wanted to check it out for quite sometime. As I mentioned previously Woodinville is in the heart of Washington wine country. Woodinville wasn't always wine country. It's ironic how this out of the way town became home to over 115 wineries- when it is over 200 miles away from the nearest vineyard. In 2000 there were only 8 wineries open. 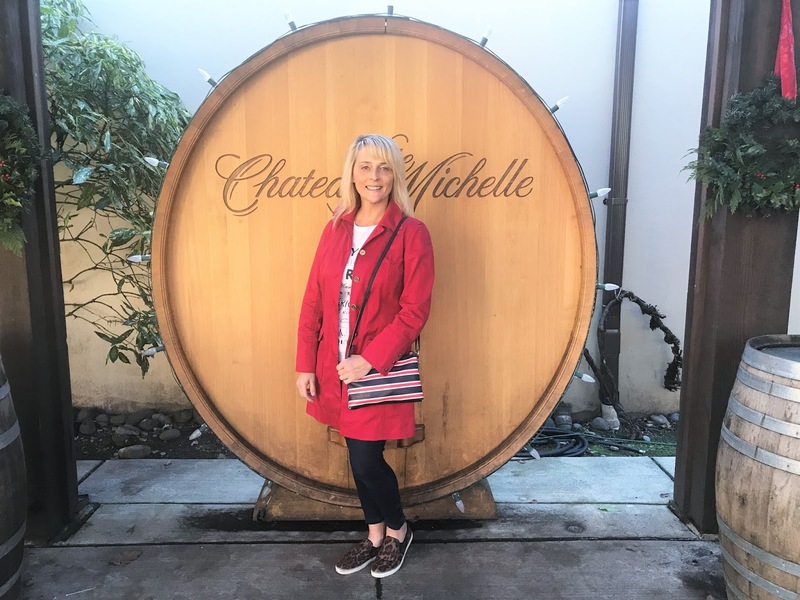 Chateau St.Michelle was the first winery to open in Woodinville, and was built in 1976. Since that time the winery have been monumental in boosting wine tourism in the area. The main building and grounds are a sight to behold. Everything is so majestic and beautiful. It seem like you have stepped onto the streets of a European village far away. Once inside, you can add your name to the guest list to get a free tour of the production line areas. The tour lasts about 20 minutes and you get to sample 3 different wines as the guide explains the production and bottling process. The last few minutes are spent in the gigantic tasting room. 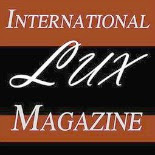 Here you can purchase a tasting package, eat a light snack and make purchases. Seattlites are known for casual style in a grunge town. The past few years, fashion in the city been steadily evolving with the rise of fashion bloggers. People seem to be adding more chic to their wardrobe and are stepping up their style. The vibe on the Eastside is more classy, but dressy or casual wear both work. Defining your own style to compliment your personality, is the best way to go. Both outfits I'm wearing are super comfortable and easy to pull together. Day Look: Red duster coat with a logo tee, and leopard slip on loafers. 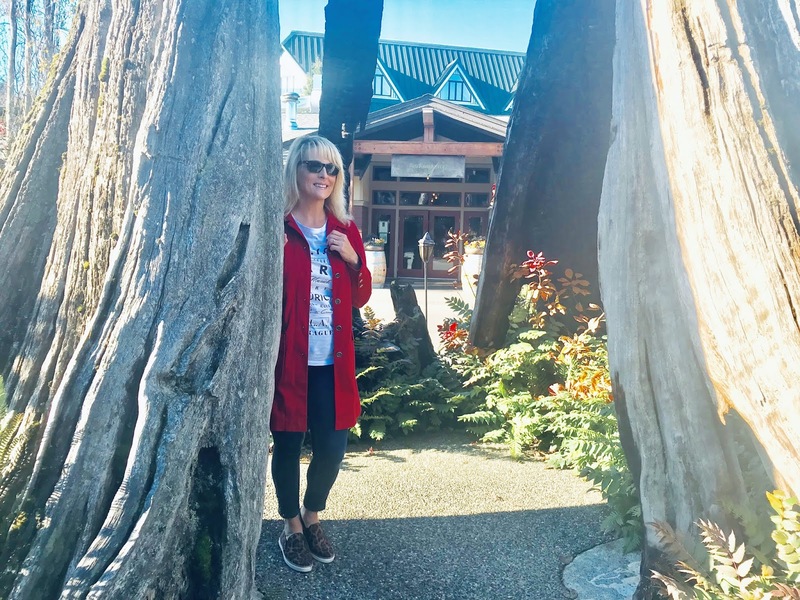 More destination style tips available on the fashion section of my website. 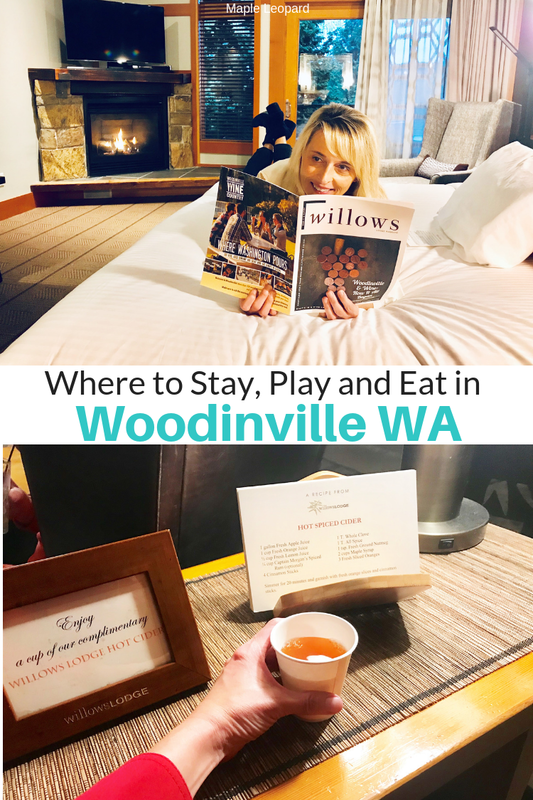 Have you visited Woodinville yet? Thank you for sharing it with her! Sounds like a great time, enjoy and I hope you can check out the Willows~! Looks like you had a great time! Love the hotel decor, so welcoming and calming. 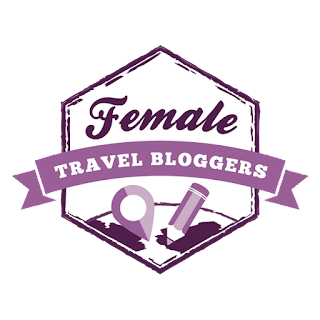 Thank you Roli for stopping by my blog! 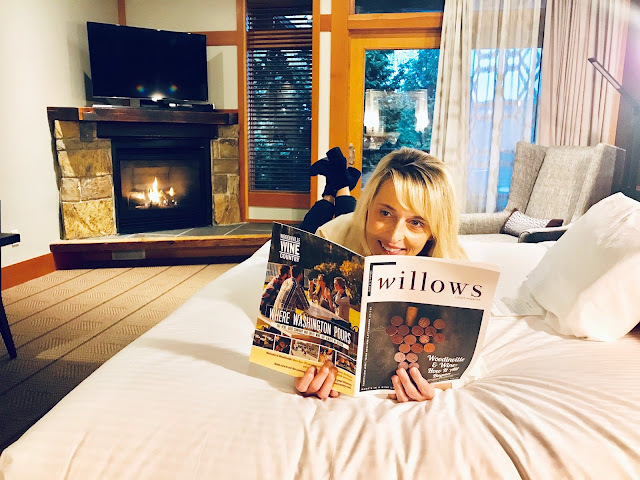 I've always wanted to stay at The Willow's Inn! I hope you can try it sometime, its a great on so many levels! The hot tub and beignets sold me! I want to stay at the Willows Lodge, especially because of having the pool to myself. I love your restaurant suggestions and that you even give advice on what to wear. So many times, I have brought the wrong outfit to the wrong place. Thank your for your great advice! ooo your making me jealous! That bath and tv oh yeh! And the hot tub looks amazing- what a great weekend away. It looks so cozy. 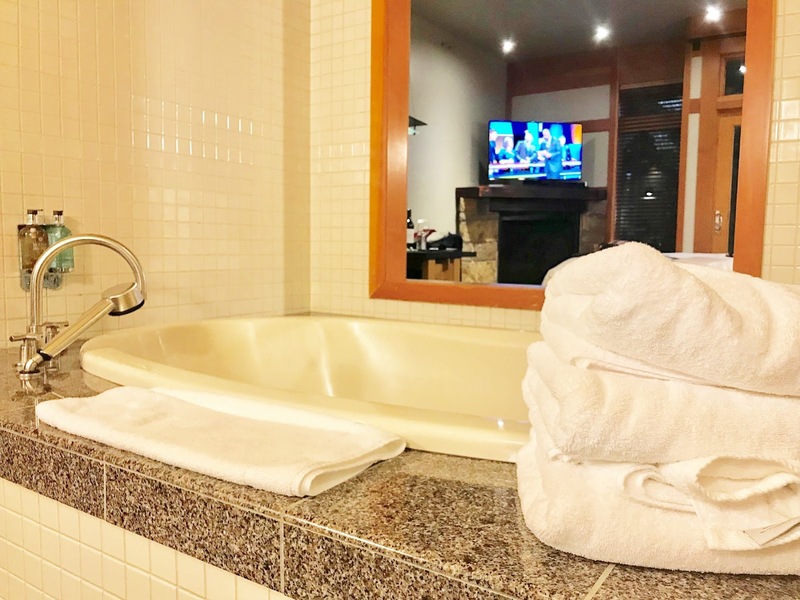 I love the idea of watching tv in the bath. The whirlpool looks so nice too. What a great find! You had me at the pool! It looks soooo relaxing :) I'd love to spend a weekend there. I know right?? the pool and spa were the bomb! Oh my that hotel! It's that kind of place that makes you never want to leave the property, who cares what other wonders you might be missing out on :D I'd love to spend a whole weekend there, just moving from pool to table and then pool again and then table again. Well. No. Sorry. I wouldn't want to miss the possibility to go on some fine wine tasting. So I guess I'd have to visit twice. One time to just enjoy some relaxation and good food, and another time to go out and explore (and taste the wine, that is). Lovely! Yes Exactly, I did not want to leave. I'd love to stay again..hope you can check it out sometime soon! Okay, I'm in love with the outdoor hottub those views are stunning. I would stay here for that alone, but the rooms do look very cosy too. Looks like you had a great time! I loved the decoration and all the facilities in this hotel. I would love to stay in such a well maintained hotel. Yes it was a beautiful hotel , maybe you can visit sometime in the future!